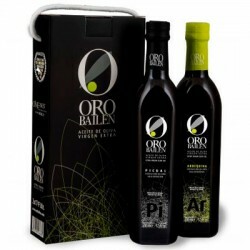 If you love the intensity of flavors, this is your olive oil, excellent for taking raw. It will enhance all your meals and enjoy a long aftertaste on the palate. 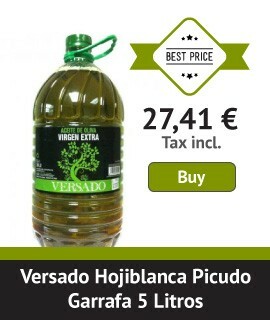 This type of Olive Oils usually comes from green olives and its use is innumerable. Enter each of their files and choose the one that convinces you. At the end you will taste all ! !